Disrupt or Disappear. Where does the future lie? What is the next revolution that is heading towards us to sweep us off our feet? In today’s world, survival is innovation. The future of any company depends on its ability to adapt, create and present. At the center of it all lies innovation. In this race to excellence, how does one obtain an edge over the others? Innovation has escaped the edges of the drawing board and rushed into our lives as part of the digital era we live in. Innovation touches us with every phone call, every drive home, every wash cycle, and all the while not even realizing it. Innovation is not merely putting two and two together. It is the process of understanding whether the question seeks the sum of the two, or asks for an equation to define four. In the latter, your possibilities are endless. One word. Innovation. Innovation is the new black. The innovators will be the survivors. The innovators will be the creators. Most of the time, we find ourselves so weighed down by the intricacies and problems of today in the world of economics and business, that we often miss the bigger picture. Innovation training can pull one’s head out of the water, and into the world of endless possibilities. 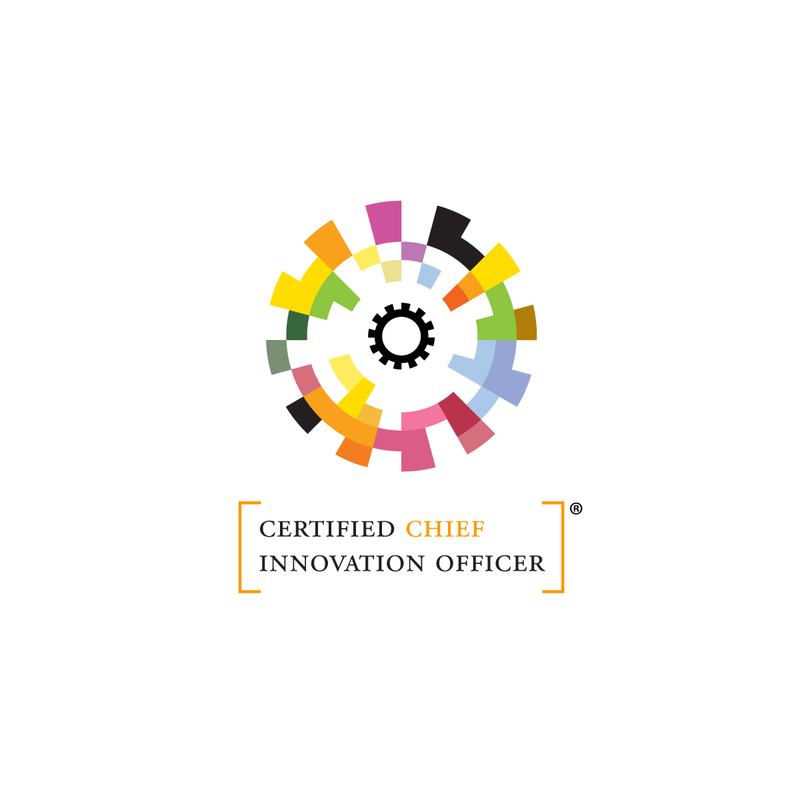 The Certified Chief Innovation Officer program is aimed at executives and entrepreneurs interested in questioning the rules and challenging the status quo. Anyone who wants to be a part of this changing world, with a desire to get a strong grasp on innovation and work towards excellence is eligible to join the Rocheston’s CCIO program. 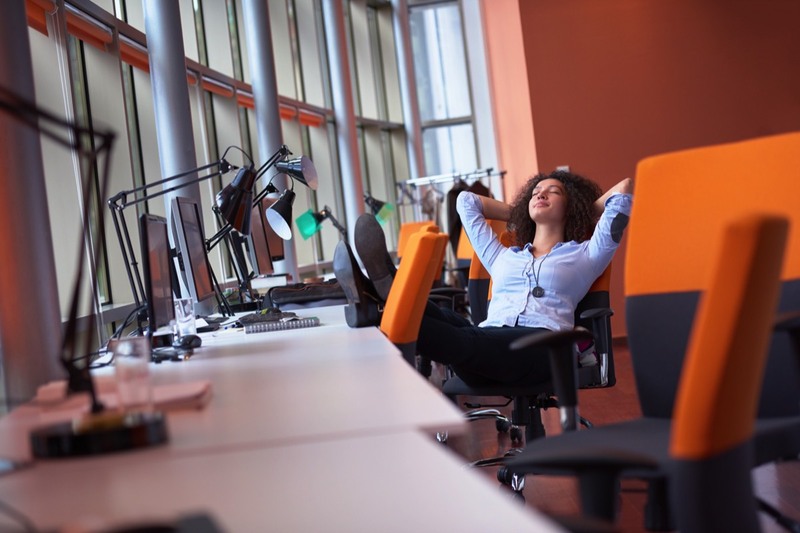 In order to effectively overcome these challenges, organizations need to designate a single person in control of all innovation programs in a company to suitably establish uniformity of command. Ideally this person needs to be the master of cross-functional value chain and lead from the front. Thus, creating a job profile that is set to become a major one in the next few years. 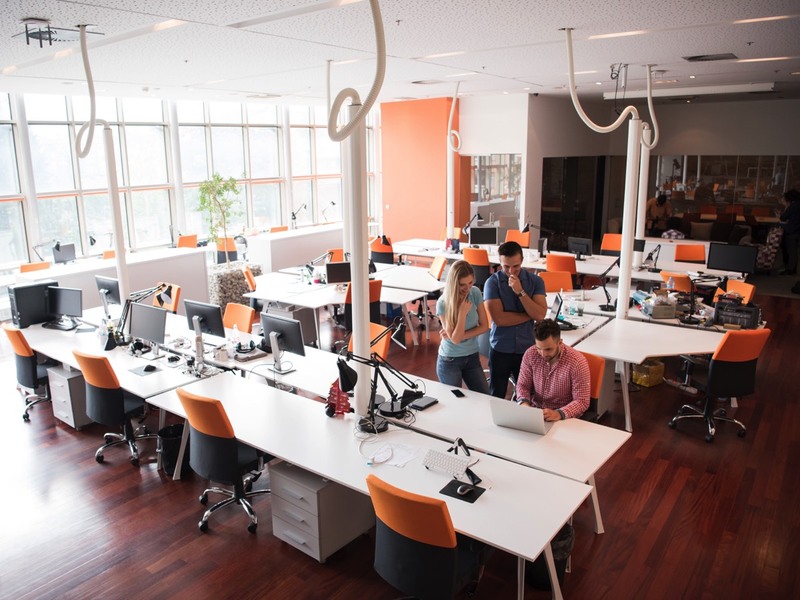 The Chief Innovation Officers (CIOs) are set to take over the responsibility of ensuring that the companies manage to stay afloat through their innovative and creative strategies. Why is it important to have a CIO? A Cap Gemini study of 260 organizations in 2012 itself revealed that 43% of respondents said they had a Chief Innovation Officer or similar, up from 33% the year before. Below the C-suite level, local leaders across the organization were creating dedicated innovation roles, with titles such as Innovation Manager, Innovation Director, Chief Innovation Officer or VP of Innovation. 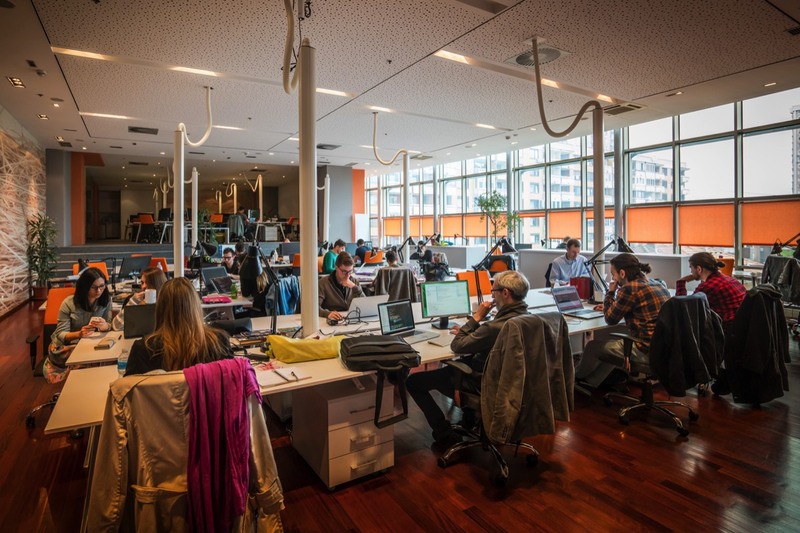 More people than ever before, irrespective of their function, now face the option of taking an innovation job. It is believed that companies with Chief Innovation Officers (CIOs) are more competitive and performed better in the innovation arena. 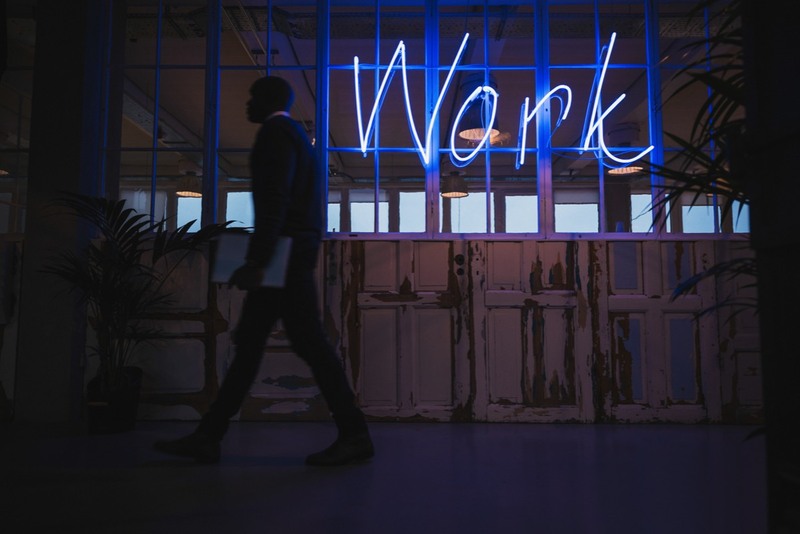 Just like you allocate a Chief Marketing Officer (CMO), Chief Financial Officer (CFO) and Chief Technology Officer (CTO) in an organization, it is essential to appoint a dedicated higher-level executive who looks after innovation specifically. This position needs to be complemented with disciplined management direction, clear strategies, processes, dedicated budget commensurate with the task at hand. In many organizations, new ideas are put in backburner or languish since they don't have a champion to take up the cause. The CIO ensures that innovative ideas get their due and get transformed into reality. 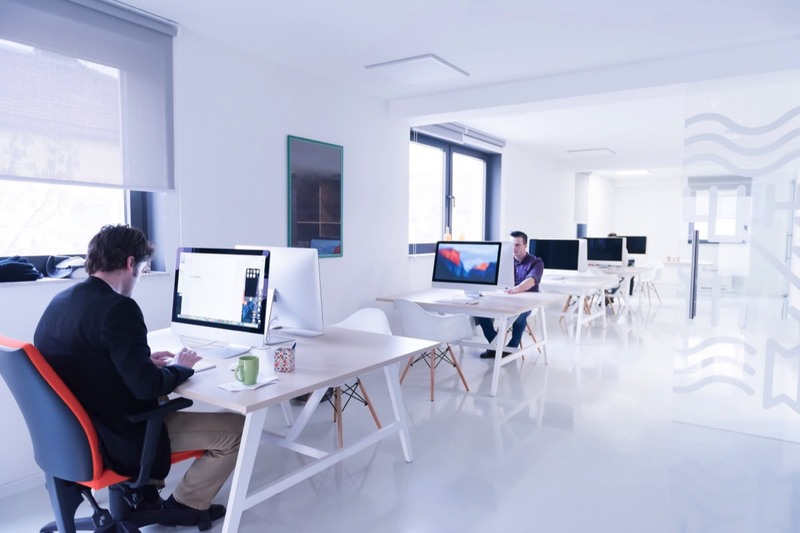 They essentially become the catalyst for change in a business firm. How a CIO will impact a business? Now more than ever companies have started to treat innovation with the same discipline as other functions. The successful companies are generating profitable revenue by managing innovation as a business process. This business process includes-setting achievable goals, giving employees resources and building in accountability. Organizations are aware that most ideas and prototypes fail but they are duly acknowledging innovative ideas. The successful innovators distinguish themselves from others is not their level of spending but rather how they manage innovation. Successful innovators adhere to uniform structures, processes and embrace a return-on-investment focus. Innovation needs to be treated as a major corporate function that requires rigorous and uniform management of processes and procedures by a dedicated officer. Making innovation systematic is of the utmost importance. The role of CIO in a modern organization that seeks to get ahead of competition is of primary importance. It involves looking at numerous arenas and donning many hats. 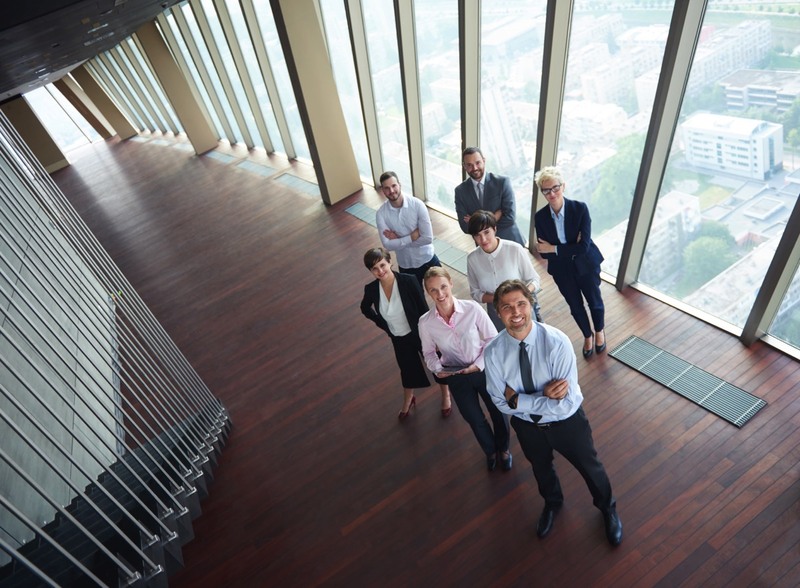 The Harvard Business Review (HBR) identified seven key roles in the CIO's mission. 1. 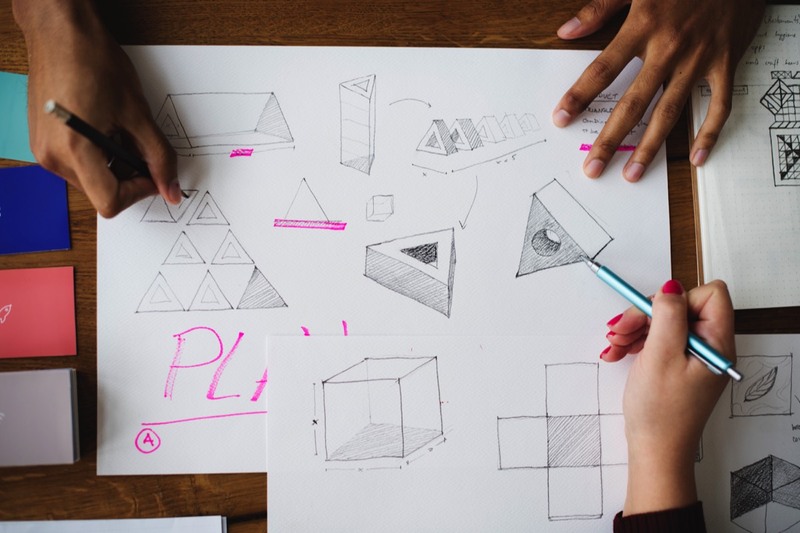 Supporting best practices: This involves scouting and standardizing market research methods for novel ideas and insights; strategic innovation; promoting open innovation; and introducing group tools and processes that encourage creative thinking. 2. Developing skills: This is about training company personnel on the skills they need, and developing and applying measures to track improvements in innovation and the skills underpinning them. 3. Supporting business units in new product and service initiatives: This means acting as methodology expert and facilitator for the most critical innovation teams across the company, supporting them in "raising the bar" of their aspirations. Training other managers to perform these roles also allows them to support innovation in business units. 4. Identifying new market spaces: This includes analyzing trends and market disruptions and searching for emerging new market opportunities. In some cases, they'll need to be developed at the corporate level when they do not fit into the current business units' boundaries. 5. Helping people generate ideas: Setting up and running ideas generation platforms and formats like jam sessions, hackathons, and internal or external crowdsourcing for the benefit of the corporation. 6. Directing seed funding: Owning and allocating a yearly budget to fund "homeless ideas" that are either too risky for the business units, or outside their existing business boundaries, which might not otherwise get funded. This provides an organizational home to nourish and protect new ideas. 7. Designing shelter for promising projects: Designing resource allocation processes (portfolio, stage-gate, capex, budgeting) to take potentially disruptive innovations forward from the seed stage to the market without getting killed on the way by managers who are invested in the status quo. 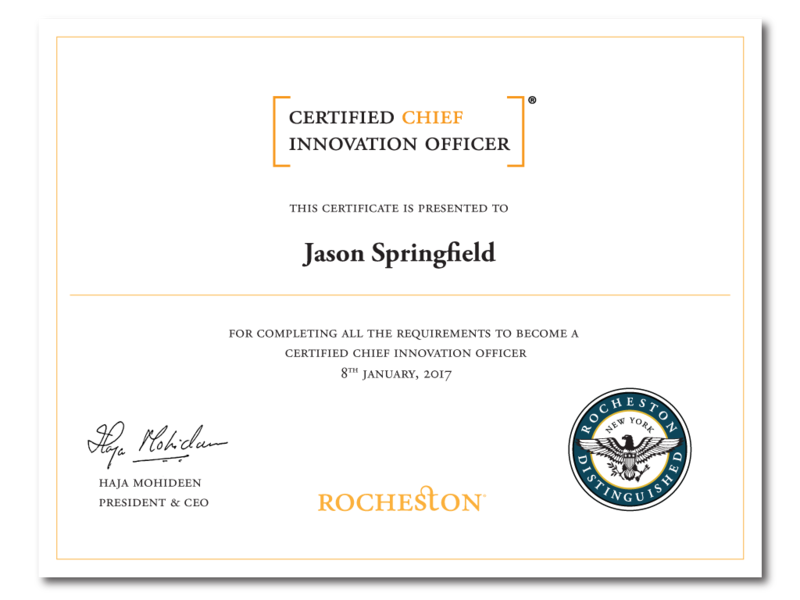 How Rocheston’s CCIO course prepares you to become a Chief Innovation Officer? 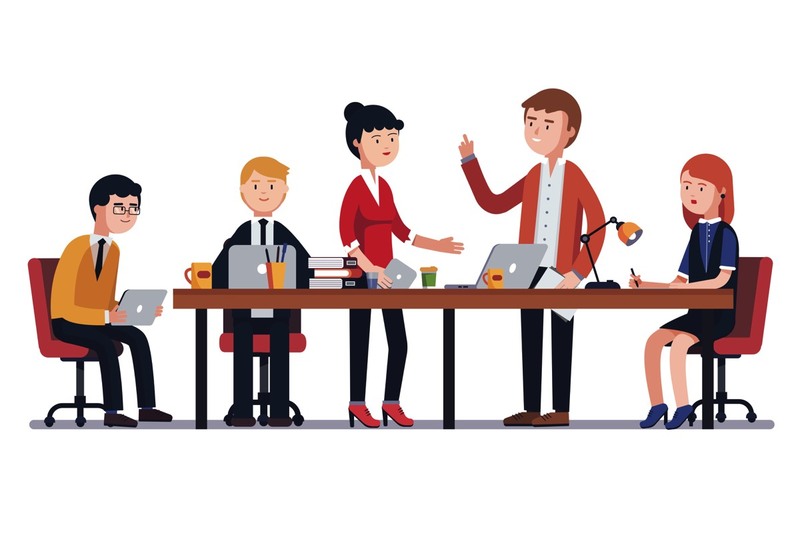 The CCIO curriculum has been created by subject matter experts of Rocheston, who have gone through extensive research process to come up with content that is practical and connects perfectly with the current industry scenario. It intends to equip you with ample knowledge to take on the prevailing circumstances at most dynamic organizations with confidence and intelligence, that is necessary to take over the role of CIO. The course acts as a stepping stone for becoming a great CIO, who can turn tables at a dynamic organization with their insights. 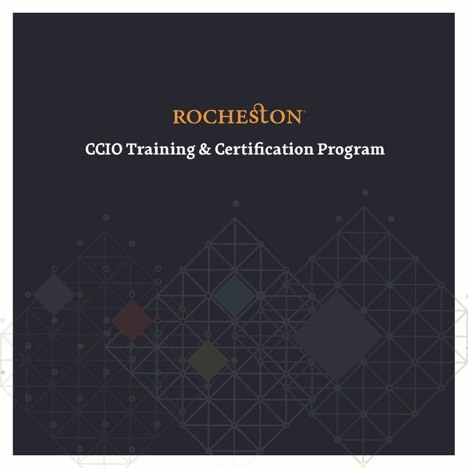 The CCIO course by Rocheston is a strong foundation for your career as a Chief Innovation Officer. The course is a 3-day interactive learning capsule conducted in a seminar format by qualified entrepreneurs and innovators. It will be conducted every month in venues all over the world. Attendants can expect warm hospitality as the sessions will be conducted in high-class luxury hotels. 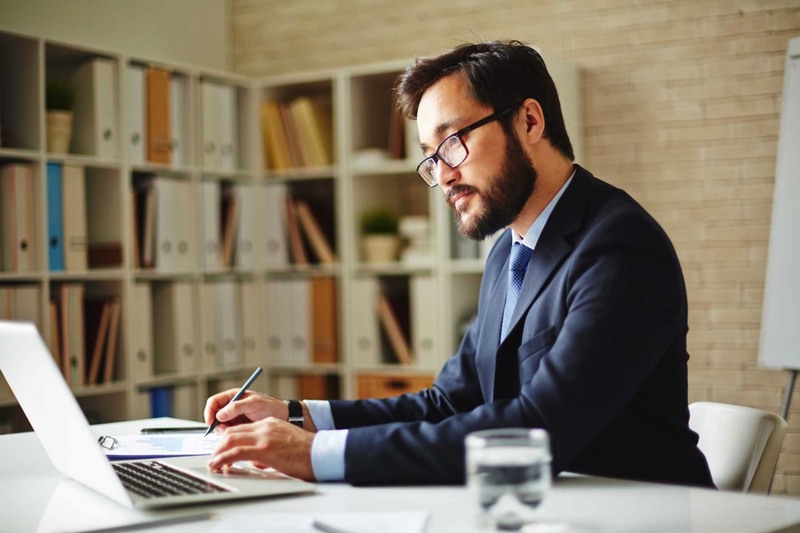 If you have the relevant experience working as Chief Innovation Officer in your organization then you don't need to attend training or attempt the exam to obtain CCIO certification. Note: Your money will be refunded if the submitted application is not approved. The Web Portal can be used to catch-up on a missed session or to view an attended session again. On completing the course, you will be provided with a CCIO certification. You are free to use the logo as per the Terms & Conditions as a free innovator. You will also receive a welcome kit as a member of the CCIOs. Finally, you will be provided with a lapel pin, badge, card, letter of completion and access to the members’ portal. The members’ portal is an online forum for CCIOs to interact. It will be an active portal with weekly updates and news on innovation and globalization.